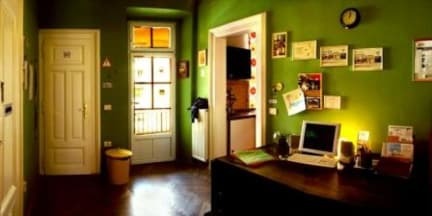 Really good hostel, really confortable and well located! The kitchen is awesome, with everything you need! Will return!